2-3 £130.13 ea. 4-7 £128.14 ea. 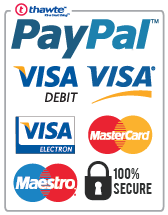 8+ £126.16 ea. P-Audio's truly outstanding E-series drivers represent excellent value for money - and we're so confident in them, we're prepared to back them up with a three year warranty for all of our UK mainland sales. 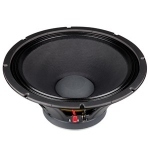 P-Audio's E18-600S has been designed as a high output driver for bass use, and excels in vented bass reflex enclosures. With a lower frequency threshold of 35Hz and 600W of power handling, the E18-600S makes for an excellent all-rounder for bass duties, and is one of our most enduringly popular 18" drivers. The P Audio E18-600S is a very high output low frequency transducer. 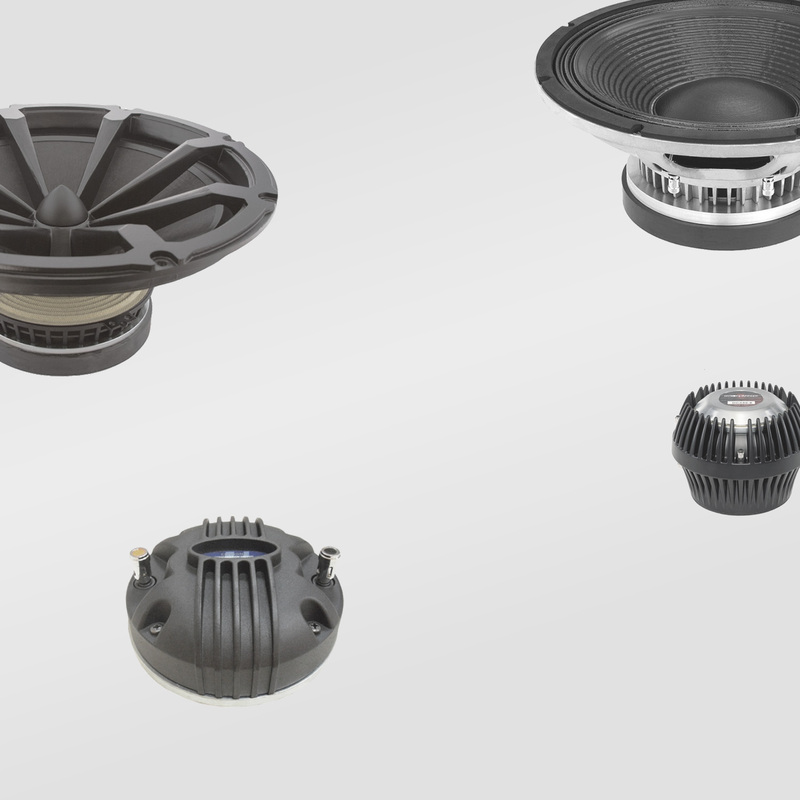 The E18-600S is an upgraded design that features many of P Audio's new technologies and performance upgrades. 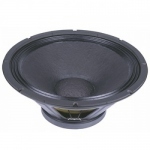 The 18 inch (457mm) diameter piston will produce extremely high sound pressure levels at very low frequencies and is ideal for high level deep bass and sub woofer response in both live sound and recorded music venues. The operating bandwidth of the E18-600S is 35Hz to 200Hz. The transducer uses high energy ferrite magnetics to achieve a very high acoustic output to weight ratio. 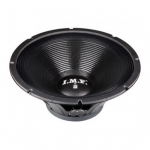 The E18-600S employs a large format 4 inch (101.6mm) diameter voice coil that provides an AES rated 600 watts of continuous power handling and a full 2400 watts of peak rated power handling when sufficient amplifier headroom is available. 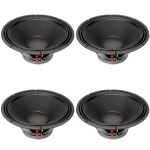 The large voice coil diameter and very high power handling make this transducer an excellent choice for ultra high performance professional sound reinforcement systems. 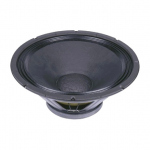 The E18-600S utilizes P Audio's under damper venting technology to improve transducer air flow and reduce turbulence under the damper and around the voice coil. The voice coil design is a bobbin wound geometry with P Audio's precision round wire technology to maximize system conversion efficiency. The suspension has been designed specifically for high linear displacement and extended low frequency response. The transducer chassis is a heavy gauge stamped steel design that ensures a very high degree of structural integrity.